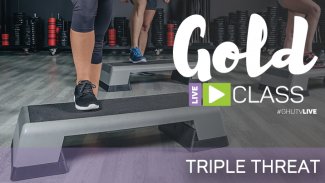 Join us for this Get Healthy U TV live workout, exclusive to those with GOLD membership, on Monday! 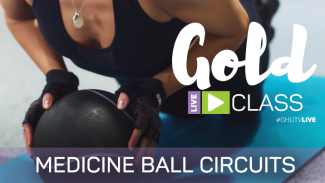 One of our favorite formats – AMRAPS: As Many Rounds As Possible. 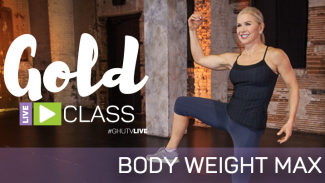 Join Chris Freytag as she leads your through this fun, low impact AMRAP program, combining both strength and cardio moves to get your heart rate up and build some muscle.